When you think of Arsenal, you think of technical, quick passing with every player comfortable on the ball. Extracted from this theme, Arsenal have had a long history of talented passers willing to feed the strikers. Dennis Bergkamp, Cesc Fabregas, Mesut Ozil, Santi Cazorla and Jack Wilshere have all taken this mantle. Wilshere has managed to do this at the tender age of 16 and is considered one of England’s best, when fit. A player drawing many comparisons to Jack Wilshere is Daniel Crowley. 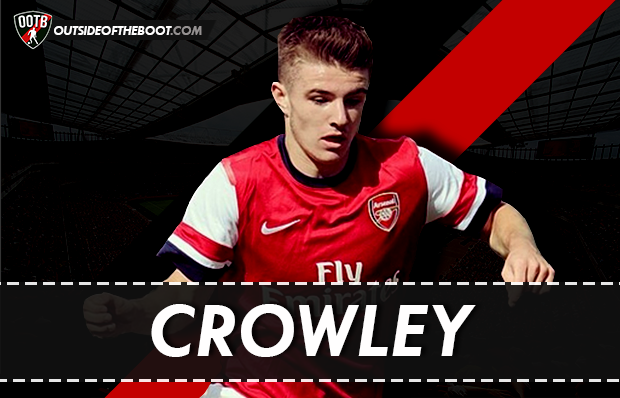 A talented winger/playmaker, Crowley seems to be the next great talent to come from Arsenal’s Hale End academy conveyor belt. Although Dan Crowley is yet to make a first team appearance or be included in the first team squad, it will surely not be long before we see him amongst Arsenal’s senior individuals. Crowley joined Arsenal from Aston Villa in the summer of 2013 for a fee of £880,000. At the time of his signing, Crowley was heralded as one of the hottest young prospects in English football. Following his transfer from the Midlands club, Crowley became a regular in Arsenals U18 squad which culminated in his call up to Arsenal’s U21 and UEFA Youth League squads. Notable among his displays was a dazzling performance against Peterborough United in the FA Youth Cup, where he scored two and set up four more in an impressive 6-1 victory. Although picking up an injury which halted his progress in 2013/14, Crowley was called up to the England U17s and was also given his first professional contract in 2014. After settling and recovering from injury, Crowley has now become a regular in Steve Gatting’s U21 side and Arsenal’s UEFA Youth League team. Although only making a handful of appearances the previous season, this year has seen Crowley make 30 appearances in total for the U21s and UEFA youth team. 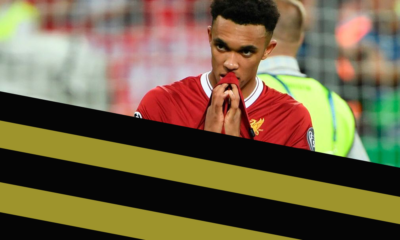 Playing mostly as a winger, but sometimes as a number 10, Crowley has thrived in the UEFA youth League scoring 5 times with 5 assists in 7 games. In the U21 league, Crowley’s production is not as impressive with 4 goals and one assists in 13 games, in a talented, but underachieving team. 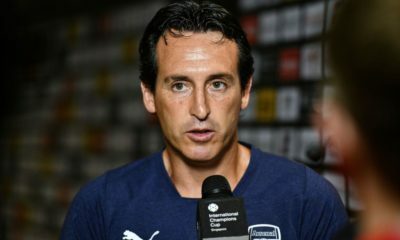 The yougnster has even impressed the first team squad with Mikel Arteta hoping that Crowley can become “a very important player” for the club. Most often, Crowley plays on the left wing of a 4-3-3 formation, however he can also play as a number 10. Being right-footed in this formation allows Crowley to drift inside and shoot or pass. Like most Arsenal players Crowley is very comfortable with the ball at his feet, however he’ll need to be quicker with his decision making once he plays first team football. Dan is typical of wingers in the modern era. He is very skilled at cutting inside, but rarely drives to the by line and crosses with his left. Like many wingers, Crowley likes taking on players and has the skill to beat theme majority of the time. He is not afraid to uses tricks, but importantly he doesn’t use them too much. Moreover, when he finds the space in the middle of the park he seems to make the right decision. He doesn’t shoot too much, nor does he try and force a pass. One other key skill is Crowley’s free kick ability. On the edge area or just outside the box, he is more than capable of putting one in the back of the net. This ability is going to be very valuable, especially in an Arsenal team without a defined free kick taker. As mentioned before Crowley does know where the goal is, having scored 9 goals this year. In build-up play, he fits the ‘Arsenal style’ perfectly. Adept at playing one-twos, he also has an eye for a killer pass. I feel he is more skilled when drifting into the middle of the park that I think he should move to play number 10 more regularly. Although he had a good space and skills, I’d like to see these translated to driving at slow footed centre backs. It’s rare to find many number 10s that can drive at defenders, but also get double digits in goals and assists. Without sounding presumptuous, Crowley could do this, or at least get close. 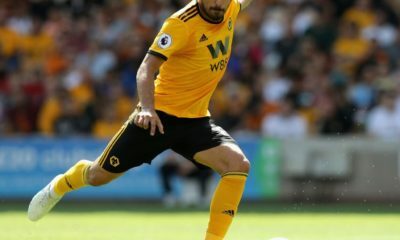 He would be suited playing with a Giroud style player (using him as a wall to play off), or maybe in the future sliding passes in for Akpom towards goal. Physically, Crowley is not the biggest, but that’s not unusual nowadays. He has a slight frame and sometimes does get pushed off the ball, but he’s only 17 so his physical and technical prowess should improve. To play in the number 10 role, his passing needs to be pinpoint, but that should also come with experience. His intelligence, however does seem to make up for his small stature. He uses clever feints, body movement and clever touches to move past defenders quickly. 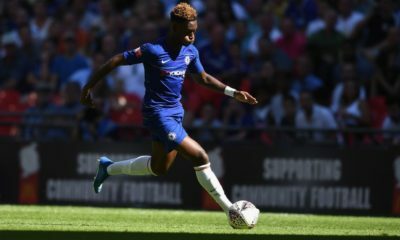 Technically, Crowley has no blatant weaknesses apart aside from the fact that he might have to learn to move the ball quicker as he moves up the ranks. Crowley has many things to improve upon, but there again so do many young players. What he does have is the ability with the ball that not many players, especially English players have. I personally see him as a bigger threat when he is played centrally rather than out wide. At the moment, Arsenal don’t have a slalom like player willing to drive at players in the middle of the pitch. With a good loan spell in England, it shouldn’t be long before we see Crowley gracing the Emirates turf.